The morning of 9/11 I was sitting on a airplane at Logan on the runway about an hour behind the planes that hit NY when they turned us back to the gate. 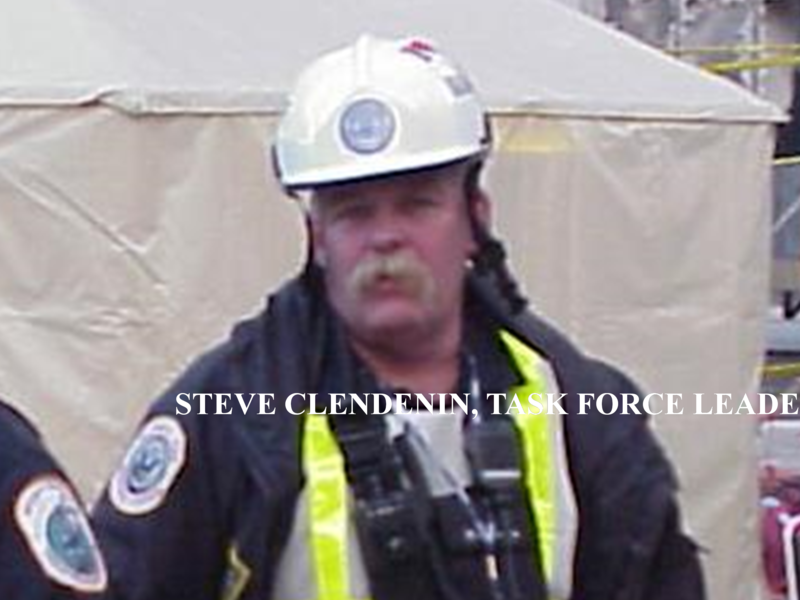 I was headed to Virginia Beach to teach a TF course on WMD to VATF02. I was carrying this little briefcase that FEMA had handed out and on the front was a logo of the towers in NY with a bullseye on them. This logo was a reference to the earlier 1993, I think, attack on the Trade Center. My first thought was to let my wife know that I was ok and I had not been on one of those planes. Then I like all of you headed for the cache. That is in an overall sense what I think about. It was the simple truth that the members of the TF operated with such compassion and sensitivity, as well as skill that made that extrordinary relationship possible. Uncountable small acts of kindness and caring that deeply impressed me then and now. My thoughts are with all of you today.